With international headquarters in Tokyo and a North American office in the U.S., Nitto Kohki has more than 50 years of manufacturing experience, producing mag drills, C-frames and portable punches used around the globe. 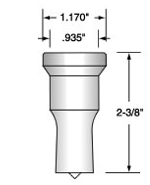 Owners and operators of the Nitto Kohki portable punch know they can trust American Punch for the correct punch tooling they need to keep their operations running smoothly and efficiently. 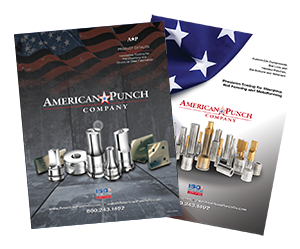 Our years of specialization in manufacturing punch and die sets mean American Punch can provide the highest quality tooling at the lowest cost. 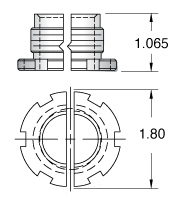 Plus, our extensive in-house expertise gives us a clear understanding of the requirements and expectations of Nitto Kohki punch owners. 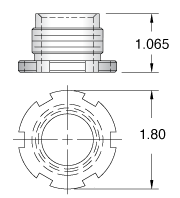 Thanks to this knowledge base, we can customize punches and dies to meet your specific requirements. If you don’t see what you want here, we can build it for you. Just contact us! Select an option below to request a quote. 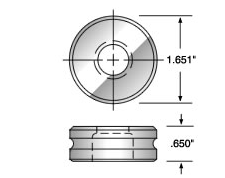 Or call 800.243.1492 to speak to a knowledgeable sales representative about the replacement punch and die sets you need for your Nitto Kohki machine.